Japan was actually the birthplace of instant noodles. And the country’s expertise in producing them is obvious. You can find Japanese instant noodles developed by Michelin-starred ramen restaurants, or even the world’s spiciest noodles! Feeling tempted? 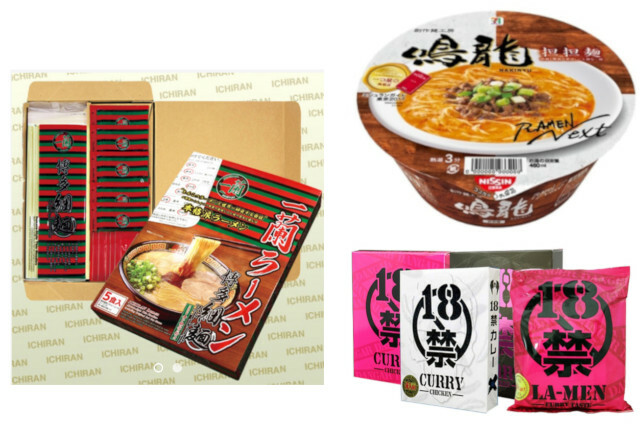 Read on for our picks of Japanese instant noodles available in Singapore that will leave your tummy satisfied. Ichiran Ramen is one of the best tonkotsu ramen in Japan. It has expanded internationally to countries like New York and is well-known for introducing the concept of flavour concentration broths. Now you have the chance to taste its divine tonkotsu broth within the comfort of your home. The recipe has been perfected to bring out the rich flavours of Tonkotsu without the heavy smell of pork. The noodles have also been prepared using high quality ingredients for a springy texture. Topped off with the original spicy red sauce, this is the closest you can get to the real deal without flying off to Japan. 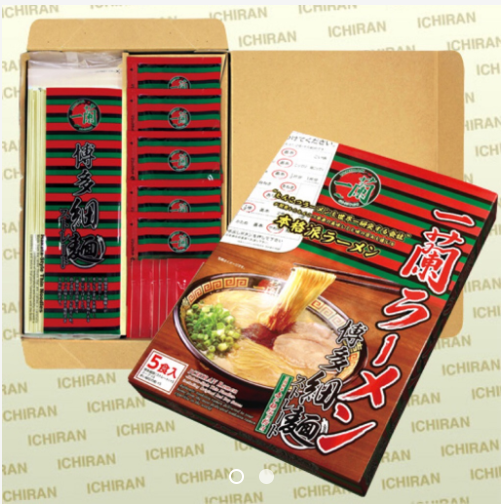 No wonder this is the best-selling Japanese instant noodles on Shopee Singapore! Nakiryu Ramen is the second ramen shop in Japan awarded with one Michelin Star. At its original store in Tokyo, you’ll have to queue for at least an hour to try their signature Dan Dan Noodles. Thanks to a collaboration with Nissin, you can enjoy noodles from a Michelin-starred restaurant in less than 4 minutes. 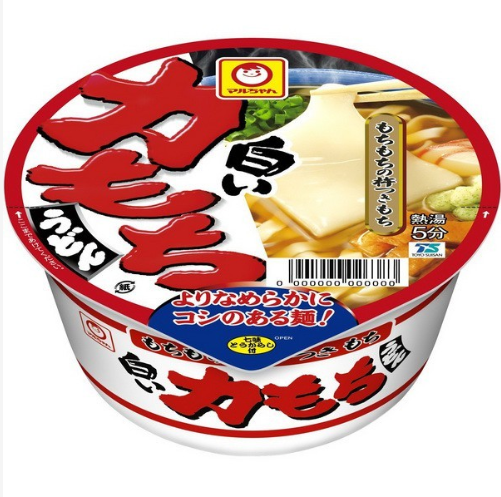 What’s more, many reviewers have declared it the best instant cup noodles they have ever eaten. Simply add in boiling hot water, followed by the ‘special oil’ for a bowl of satisfying noodles that captures the essence of Nakiryu’s original dish. 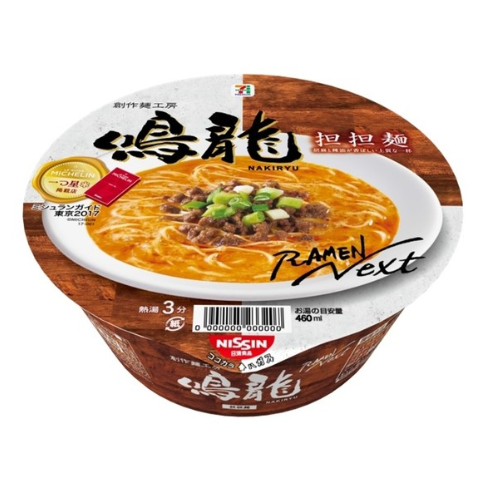 You’ll taste the well-balanced flavours of the spicy and creamy broth, with hints of aromatic sesame. There are even chunks of tasty meat included to round off this perfect bowl of noodles. Ah, mochi – the sticky, chewy Japanese rice cake that everyone loves. You’ve probably tasted it in Japanese desserts or sweets. But you may be surprised that it actually goes well with noodles! Chikara udon, or udon noodles served with mochi rice cakes, is one of the most well loved noodle dishes in Japan. The Maru-chan Mochi instant noodles recreate this exciting combination for you to relish. With a light but savoury soup made with bonito and dashi stock, this is perfect if you wish to take a break from the richer ramen broths. 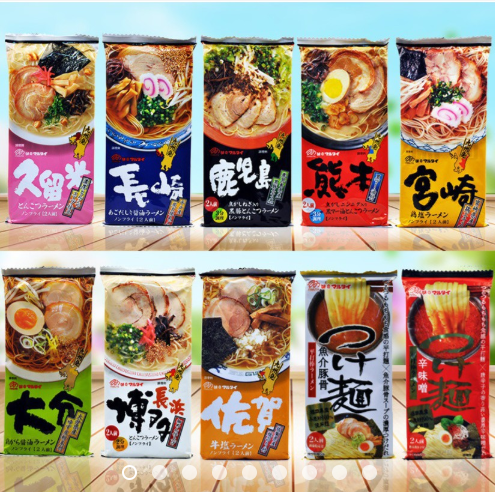 With 8 different flavours of ramen to choose from, the Marutai instant ramen series promises you lots of variety. Each one showcases a signature broth from various regions in Japan, such as Nagasaki’s Agodashi soup or Hakata Nagahama’s Tonkotsu soup. Many reviews have recommended the Kumamoto Browned Garlic flavour. This is because it has successfully emulated the fragrant tonkotsu soup and square-cut, medium noodles found in the region. 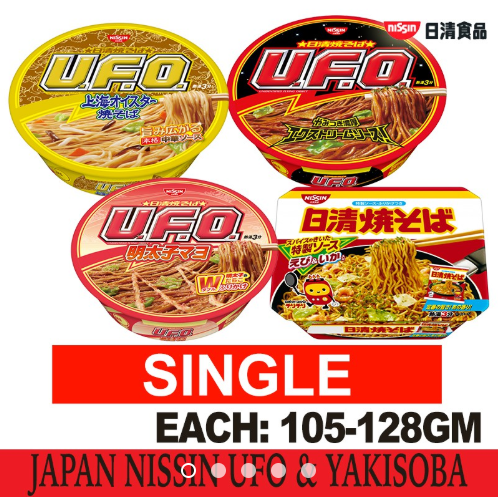 Taste the burst of umami flavours with the popular Nissin UFO Yakisoba Dry Noodles. It comes with a built-in strainer to easily remove the water for springy dry noodles. Toss the noodles with the slightly sweet Yakisoba soy sauce for an easy and scrumptious meal. Fans of mentaiko won’t be disappointed with the Mentaiko Mayo version and its addictive sauce! Craving something a little spicier? You won’t go wrong with the Itsuki Kumamoto Spicy Ramen. The soft, chewy noodles paired with savoury tonkotsu soup and a hint of chilli oil are sure to fire up your taste buds. P.S. 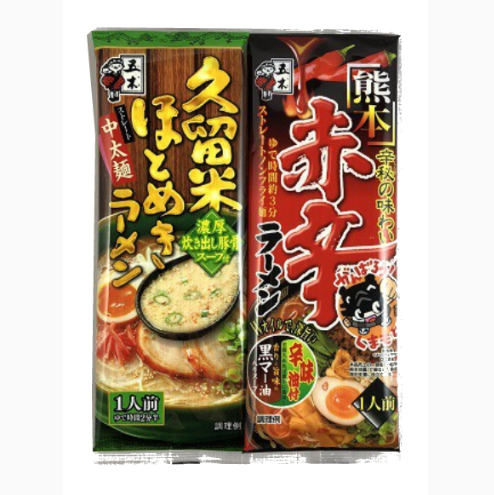 : Foodco has an impressive selection of Japanese instant noodles bundles. Furthermore, you can try out all kinds of Japanese goodies on their store, such as confectionery snacks and canned food. Let us start with a warning – this one isn’t for the faint-hearted. 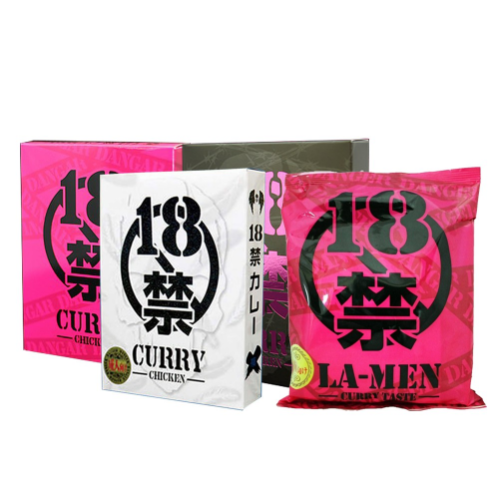 But if you are obsessed with spicy food and wish to challenge yourself, the 18 Prohibited Curry Instant Ramen is exactly what you’re looking for. The soup is made using ghost peppers, one of the spiciest peppers in the world with a Scoville rating of over 1,000,000 Scoville heat units. It has left many YouTubers and Makbung stars in tears with its fiery spiciness. Apparently, it’s the spiciest noodles in the world, even spicier than Samyang’s 4x Spicy noodles. Try this one if you dare. We highly suggest that you follow the safety instructions included, and don’t attempt this if you’re under 18 years old! To maximise your instant noodles experience, try adding fresh ingredients. Spice it up with chilli flakes or oil, add in Japanese soft-boiled eggs (Harajuku Tamago) and a few pieces of chashu. Soon, you’ll be on your way to recreating restaurant standard Japanese ramen dishes right at home. 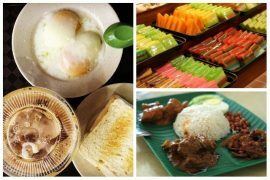 Don’t forget to try out these other interesting instant noodle flavours to change up your usual meals. 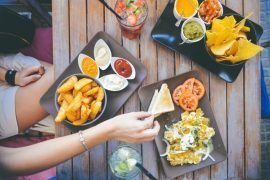 If you’re looking for more tasty snacks to munch on, read our guide to potato chips with interesting flavours! *TNC Applies. Valid for new users from 11 to 18 Aug only.